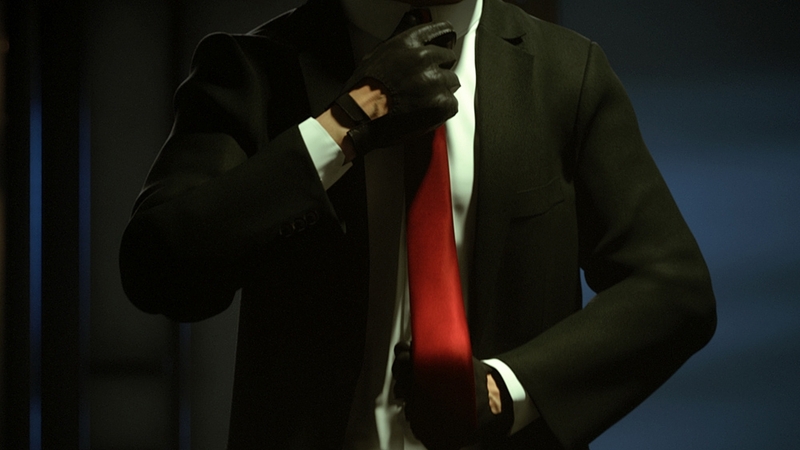 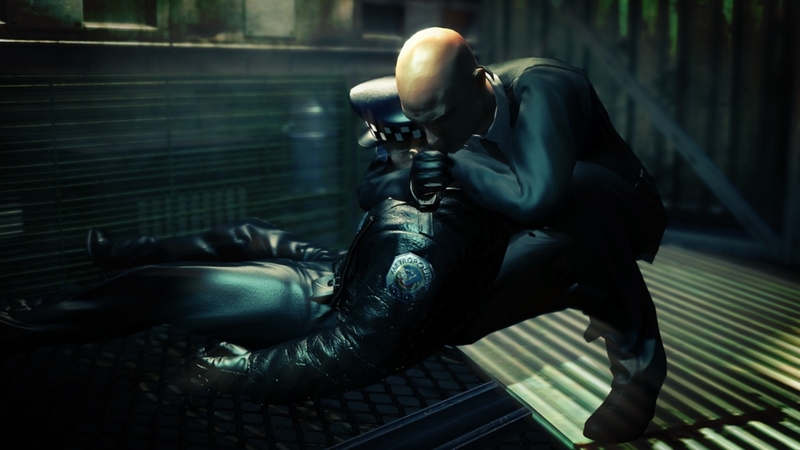 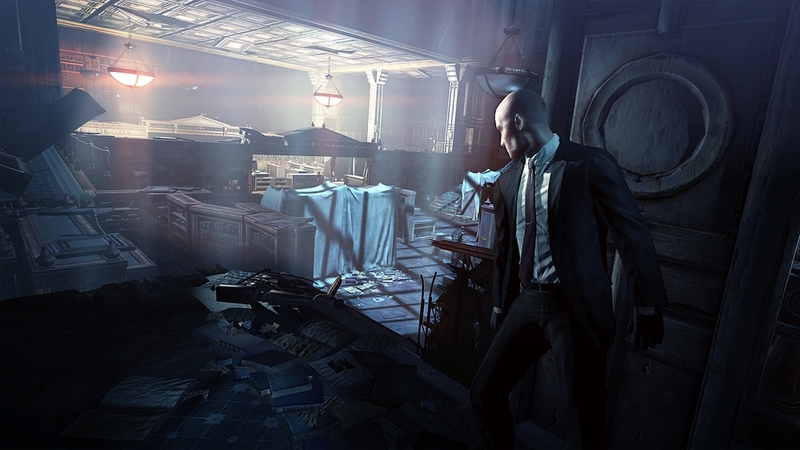 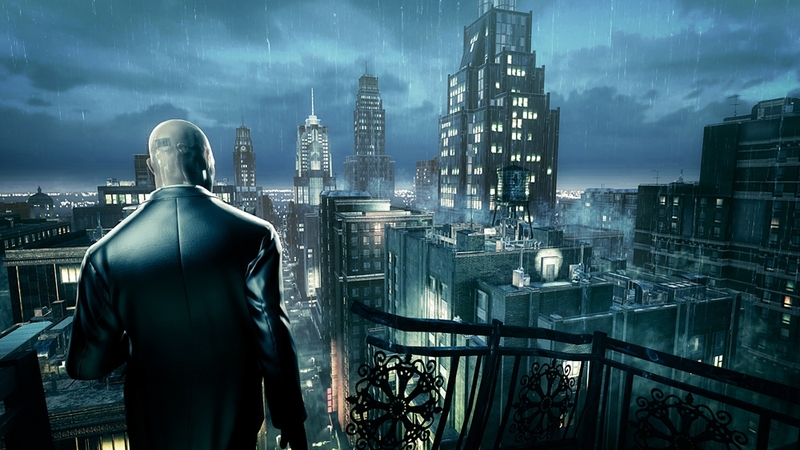 Extend your Hitman Absolution experience with the Contracts Pass. 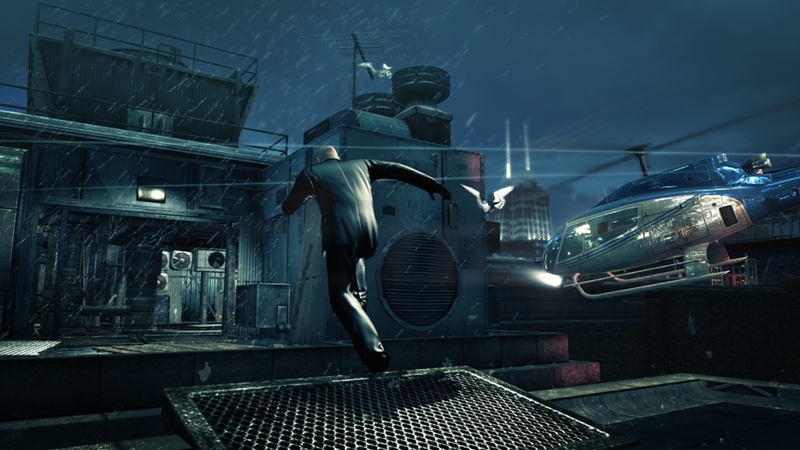 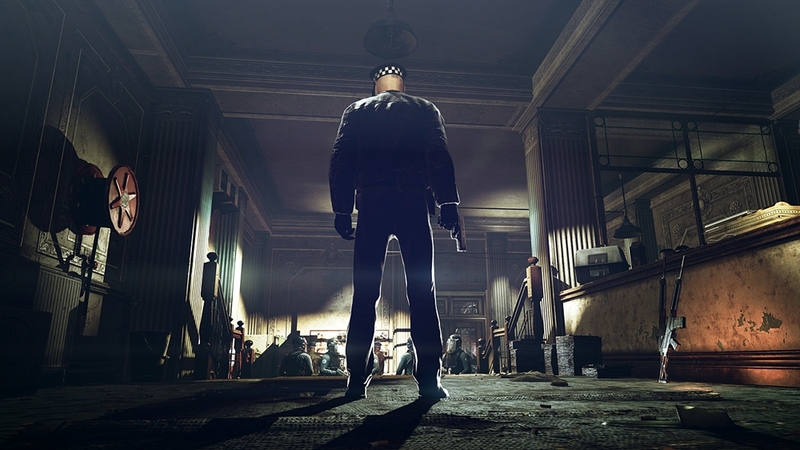 Contracts is an innovative new online game mode that allows gamers to create and share their own custom hit challenges within Hitman Absolution. 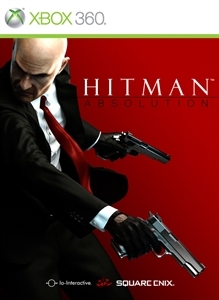 Before buying this item, please check if you have a valid Contracts Pass code included with your copy of Hitman Absolution.